The “If You Build IT” Podcast is a fairly new but great new maker style podcast from names many will already recognize – Mikey the Maker, Kyle Stumpenhorst, Ed Ford. What makes this podcast different from many of the others in this category is the range of backgrounds and how each approaches the maker/content creation process, from hobbyist through to full-on business. Mikey is fulltime IT and a part-time hobbyist maker, Kyle is an expert post frame construction builder running a busy business, and Ed is one of the founders of the Shapeoko CNC. They keep the conversation very light and is more of a group of friends sitting around the shop chatting over a few beverages than a formal approach to the discussions. 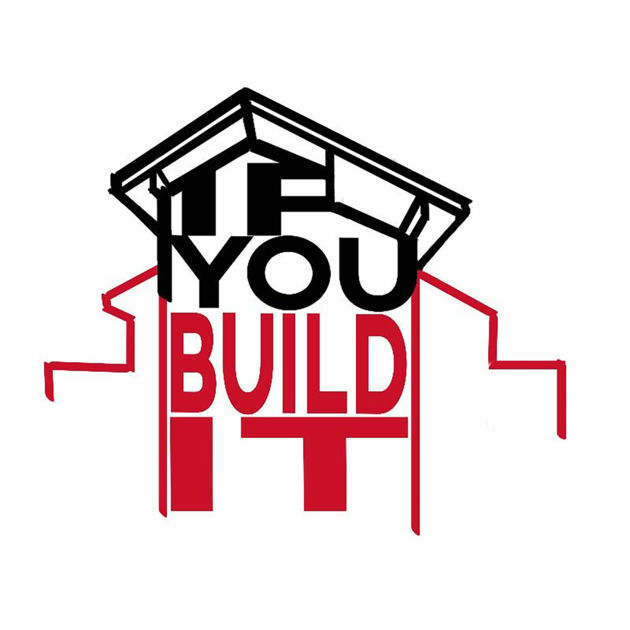 If You Build IT is a podcast where three dudes from different background’s come together to talk tools, branding, and what building IT really means. Definitely worth a listen and has become part of our weekly listening list.